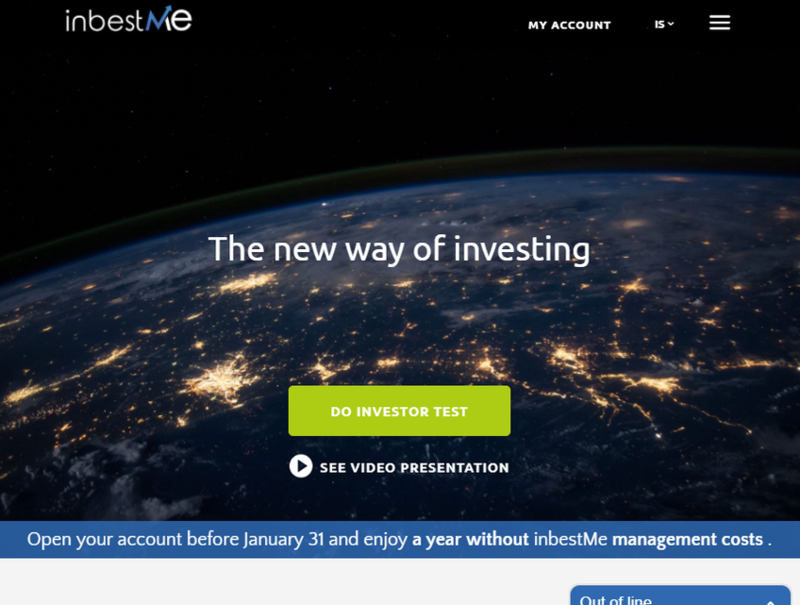 InbestMe is a highly personalized and independent automated portfolio manager also known as robo advisor. Our mission is to help people invest better by applying cutting edge technology to the investment process. You can register in few minutes through our website. During the process we will recommend the best plan for you. You can customize your account and choose between different portfolio plans, risk profiles and multiple financial objectives.